Well-known test can predict how long you’ll live. 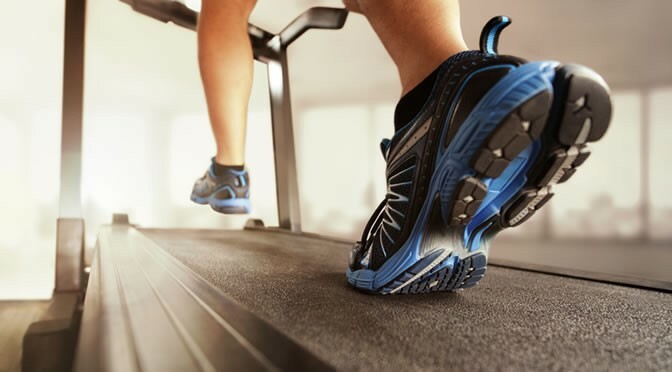 A simple treadmill test can predict how long you will live, a new study finds. The research, published in the journal Mayo Clinic Proceedings, produced a formula called the FIT Treadmill Score (Ahmed et al., 2015). This analyses people’s performance on an exercise ‘stress test’. The formula takes into account heart rate, how much energy the body burns and other demographic factors like age and gender. “The FIT Treadmill Score is easy to calculate and costs nothing beyond the cost of the treadmill test itself. For the study, the researchers analysed data from 58,02 people. They then looked back to see if and when they had died. Heart and lung fitness was the factor which predicted survival above and beyond anything else — even a family history of early death. Exercise stress tests work by testing the performance of the heart and lungs as the exercise becomes more vigorous. People with apparently normal EKG readings during the test can still be graded as to their likely future death risk. “Stress test results are currently interpreted as ‘either/or’ but we know that heart disease is a spectrum disorder.